Technological advances, along with evolving policies and trends, are driving the health benefits industry in exciting new directions. 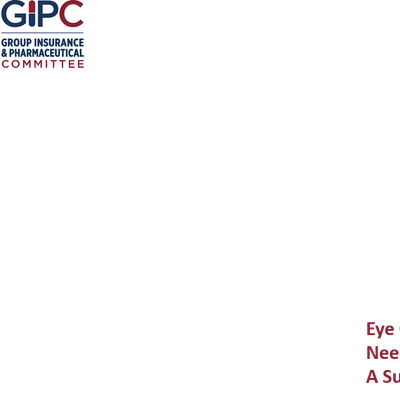 This year’s GIPC event has a special focus on innovation: what’s changing now, and important trends that will shape the group insurance and pharmaceutical industry in the future. Don’t miss this opportunity to stay on top of key trends and network with your peers!